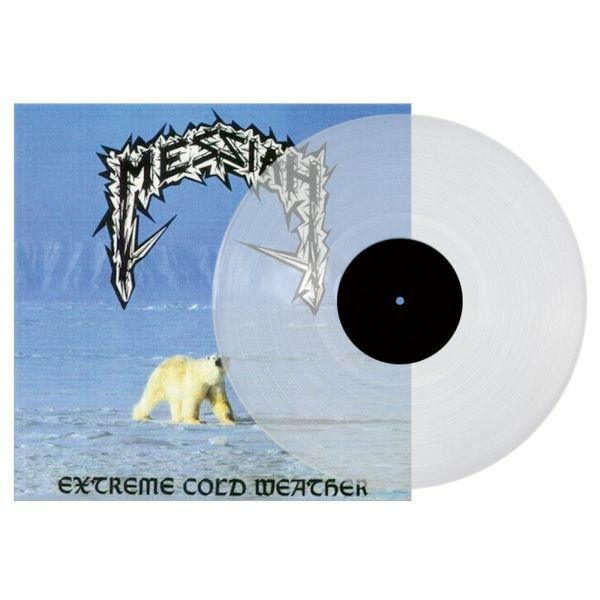 MESSIAH - EXTREME COLD WEATHER ICE CLEAR/ PIC VINYL (2LP) | Online Shop | Wizard LTD. Album: "EXTREME COLD WEATHER ICE CLEAR/ PIC VINYL (2LP)"
High Roller Records, transparent ice-clear vinyl, ltd 300, gatefold cover, lyric sheet, double sided poster, A4 merch. flyer, bonus Picture LP " Live Shaffhausen 1987" mastered & restored by Patrick W. Engel at Temple of Disharmony .